Konami have unleashed the debut trailer for Frogger 3D, a Nintendo 3DS exclusive title that is to be released in celebration of the 30th Anniversary of franchse. Within the trailer you’ll be provided with an overview of in-game features, including modes, levels and the new power-ups that will aid your progress through the game. 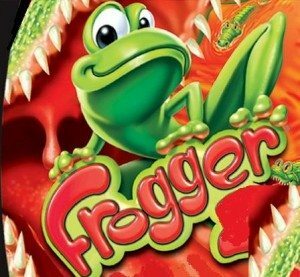 Frogger 3D is due to release for Nintendo 3DS in September.